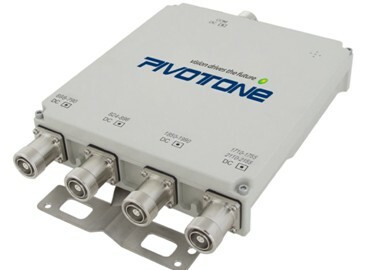 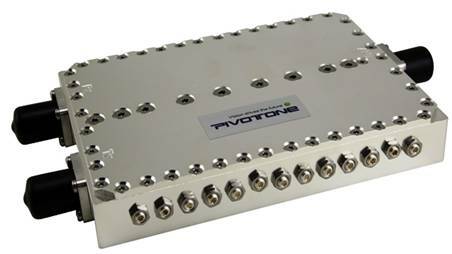 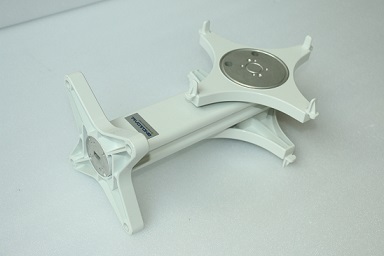 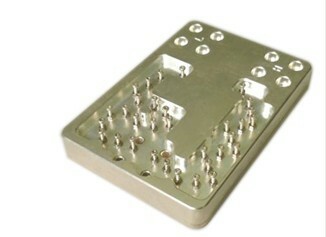 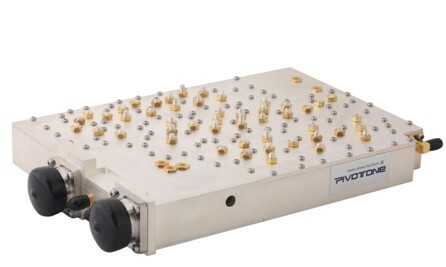 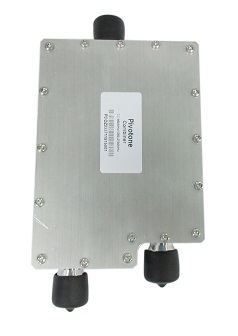 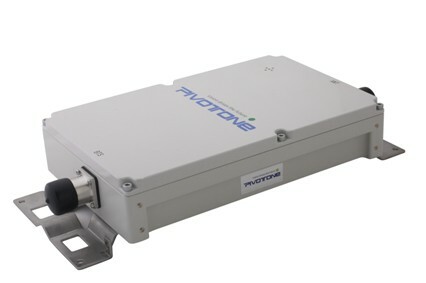 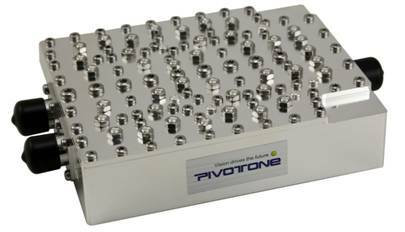 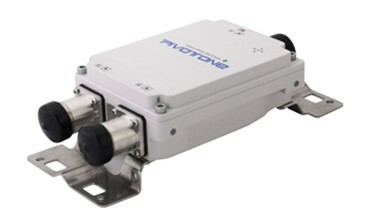 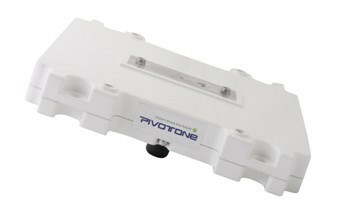 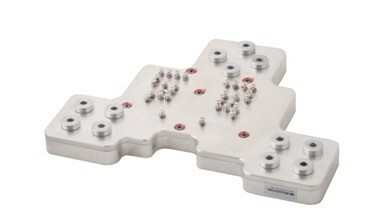 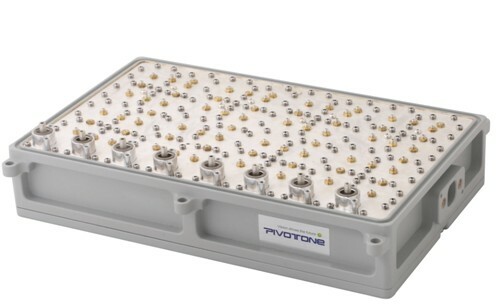 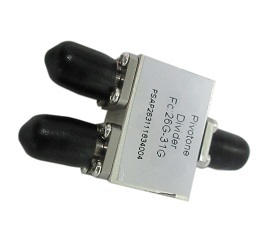 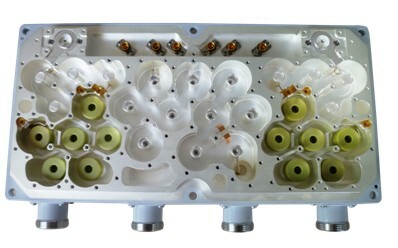 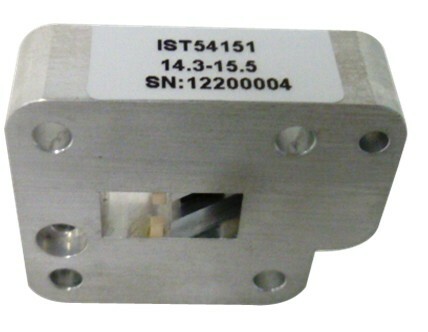 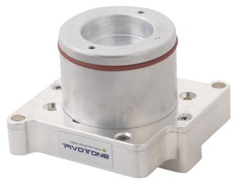 Pivotone specializes in designing, manufacturing, and selling RF & microwave components , devices and module products. 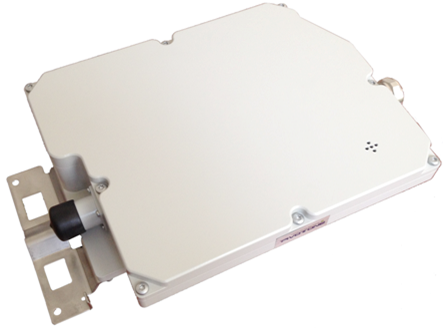 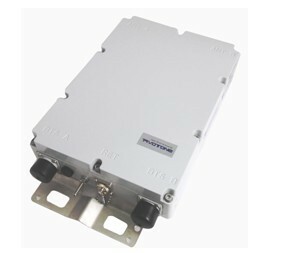 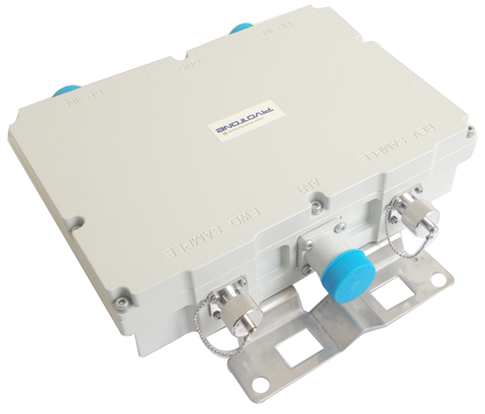 Our products are used in wireless base stations, indoor coverage and network optimization systems, microwave relay systems, point-to-point communication systems, and satellite communication equipment. 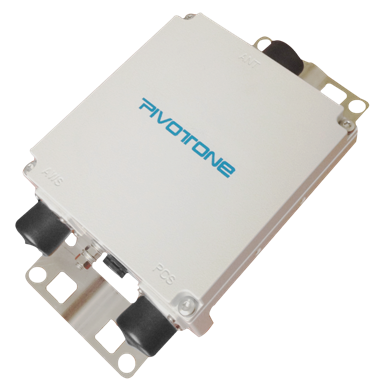 and integrated modules. 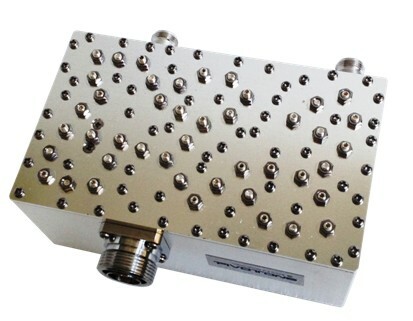 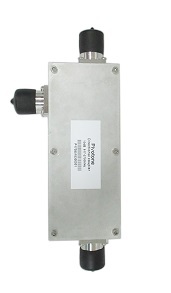 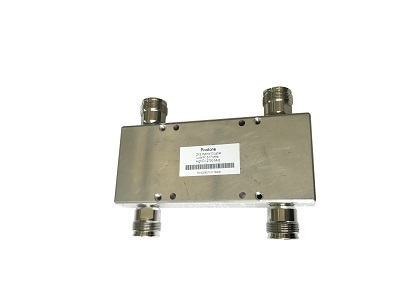 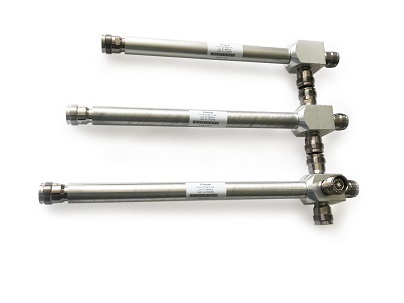 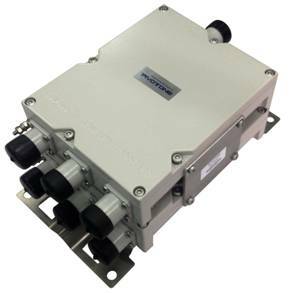 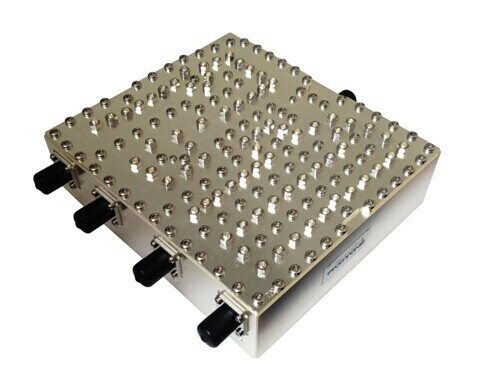 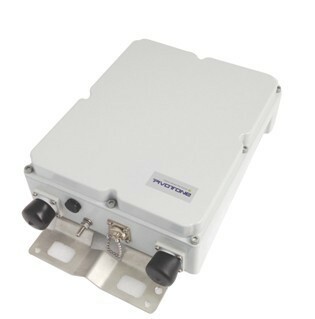 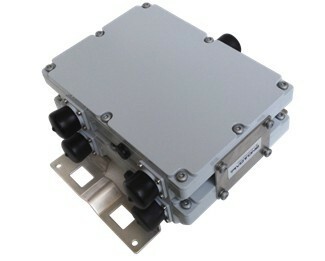 Product technology covers frequency ranges upto 90GHz and beyond. 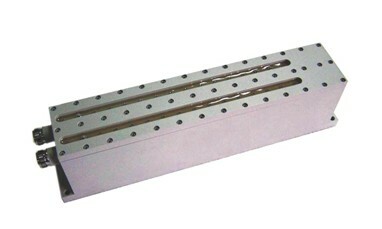 Please contact us at any time for your products needs. 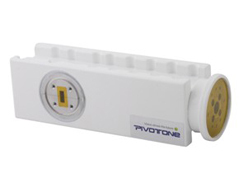 Pivotone’s headquarter is based in the beautiful city of Wuxi China, a city near Shanghai, with rich engineering resources, including well-established industrial infrastructure, robust supply chains, and a strong tradition of entrepreneurial spirit. 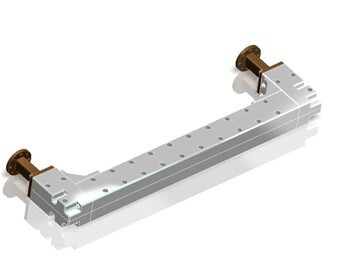 Copyright ?2012 www.djct.icumunication Technologies, Inc. All rights reserved.